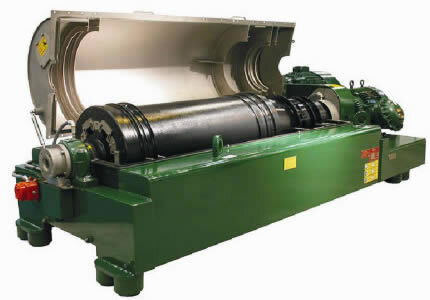 A centrifuge is a piece of solid control equipment used for purifying petroleum and natural gas drilling fluid. Our LW series centrifuges are of many specifications, and provide many drive types like mains frequency dual motor drive, mains frequency single motor drive, variable frequency drive and hydraulic drive etc. to satisfy the demands of different customers. Rugao Yaou Company is an API certified manufacturer of oil drilling equipment. We provide a wide variety of solid control equipment, including centrifuges, degassers, sand pumps, desanders, and more. Currently these products are sought after by customers in Australia, Germany, America, India, Brazil, among others. Based in Rugao, Jiangsu, we enjoy convenient transportation by air, land and sea, which enables us to save customers on transportation costs. If you are interested in our products, please contact us today.